A renovation of approximately 11,000 gross square feet of space adjacent to the existing MRI suite is planned that will add a new MRI scanner and associated support space as well as shell space for an additional MRI at a later date. The project will also enlarge patient reception, waiting areas and provide patient changing rooms, preparation rooms, toilet rooms, a consultation room, equipment room, and storage space. 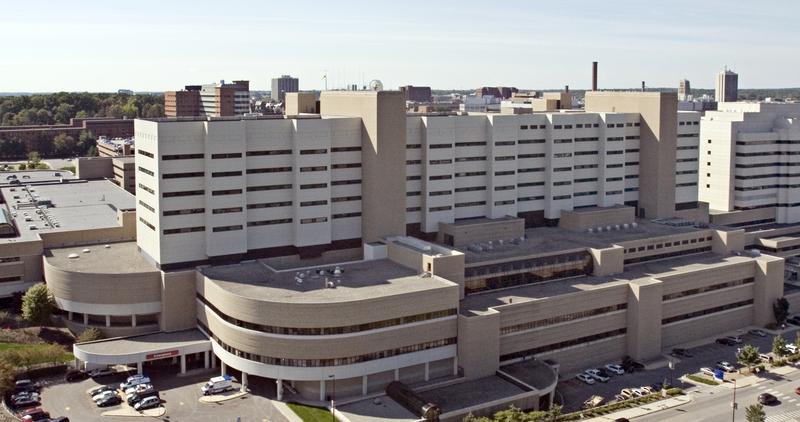 As a pre-move to accommodate the new MRI’s and supporting spaces, existing support service shops including maintenance, offices, equipment storage and laundry will be relocated to level 1 of University Hospital South (the old C.S. Mott Children’s Hospital). There, other support services including Environmental Services and Construction Services will be consolidated in a 21,000 gross square foot renovation project.